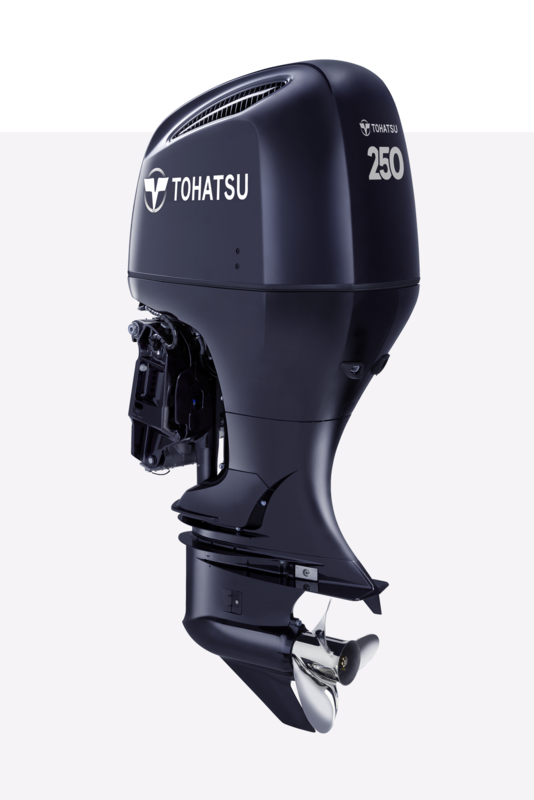 Tohatsu offers the best outboard motors, including the 250 hp, 225 hp, 200 hp, 150 hp and 115 hp. 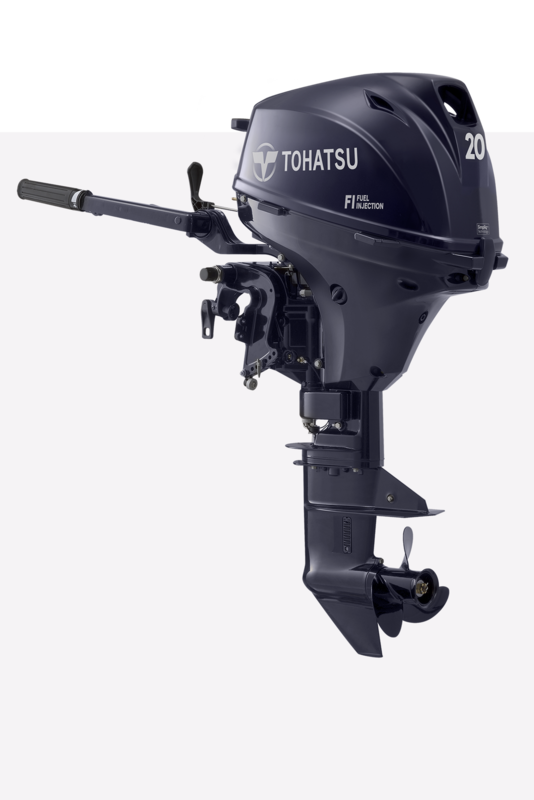 Tohatsu offers an outstanding line up of four stroke outboard motors, including the 90 hp, 75 hp, 60 hp (standard and "sport thrust" ), 50 hp, 40 hp, 30 hp and 25 hp outboard motors. 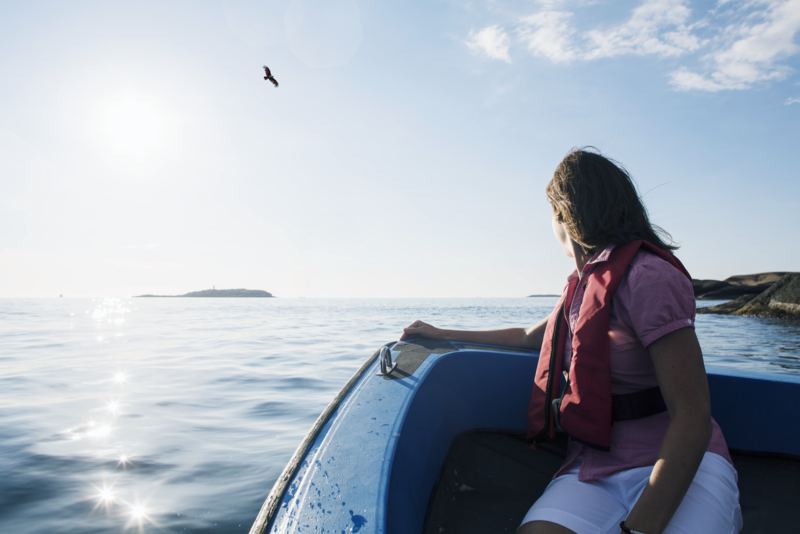 We aim to deliver the ultimate boating experience by providing outboard motors that are simple, easy to use and of outstanding quality. Weʼre located all over the world. Find the closest dealer to you. 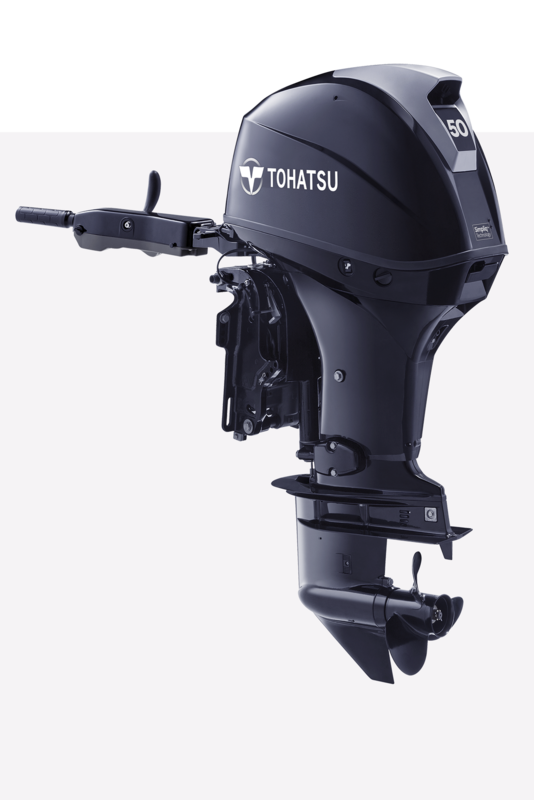 Copyright © 2017 Tohatsu Corporation. All Rights Reserved.